Growing up, the library’s summer reading program was always a highlight of the summer. Finally, treats for always having my nose in a book! Alas, I never won any of the big prizes. Our program was all about the number of books read, not the number of pages. And I kept choosing really big books. As a grownup, I still have this feeling that I should be reading more in the summer. After all, it’s been super hot, and reading is something you should do in the comfort of air conditioning. Plus, summer tv just isn’t as good. But every year, my visions of reading the summer away in June turn out to be not so true in August. The pesky real world always gets in the way. This year has been even more annoying–I added a reading goal to my goodreads profile. According to their lovely bar graph, at my current rate, I’m 8 books behind. At least this is better than earlier in the week when I was 9 books behind. So what have I been reading this summer? Lots and lots of varied things. Not a huge amount of kidlit history (hence, the dearth of posts lately), but here are a few recent reads, somewhat related to kidlit history. Papa Married a Mormon by John D. Fitzgerald. Not kidlit at all, but Fitzgerald is best known for his Great Brain books–and this is really the first version of those stories, told to an adult audience. I had really mixed feelings about this book. On the one hand, it is a great slice of life/memoir of the Western frontier. On the other hand, I kept waiting for it to have the sparkle and humor of the Great Brain books, and it never quite made it. Perhaps if I read this first, I would have liked it more. 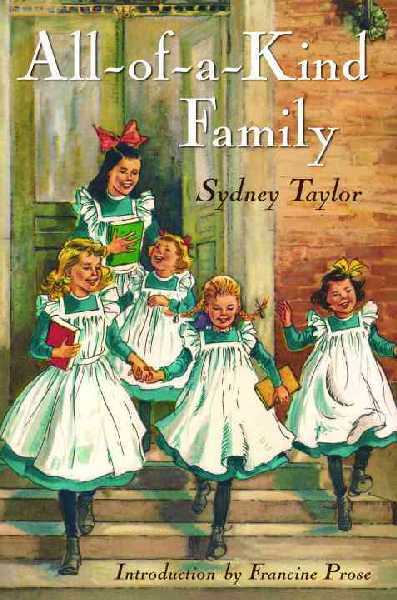 However, I do find it fascinating that he wrote two versions of his family’s story for two different audiences. I can’t think of any other authors that have done similiar things. Jane of Lantern Hill by L. M. Montgomery. My memories of Jane were vague, but I certainly remembered her delight in keeping house. And since I was enjoying rearranging after the roomie moved out, a bit of domesticity felt right. This is one of Montgomery’s last novels (published in 1937), and it felt incredibly odd to read about cars. There aren’t supposed to be cars on PEI! But think of the changes in the 30 years since Montgomery had published Anne. . .
A mention of an early edition of Alice in Wonderland in Lethal Legacy by Linda Fairstein (a fabulous mystery set in the world of rare books and the New York Public Library) caused me to bump up Alice I Have Been by Melanie Benjamin on the To-Read list. I’m about halfway through it now. I’ve never really thought much about the real life counterparts to classics. Granted, the story of Alice Liddell and Lewis Carroll is a bit more questionable than the origins of some other children’s classics. But I do wonder how Alcott’s surviving sisters felt about the runaway success of Little Women. 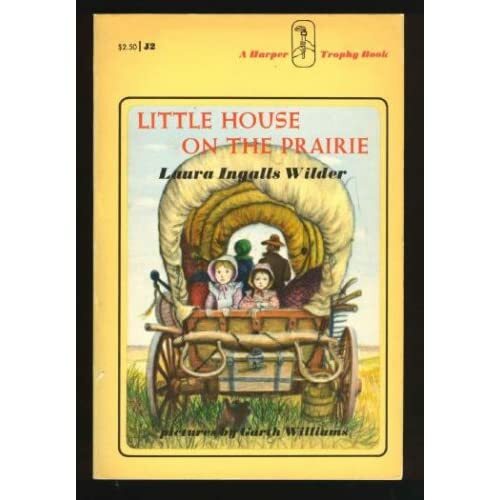 Did Laura’s sisters really want to relive their early strugges though Little House? Something to ponder. Is summer a season of reading for you too? Where have your bookmarks been lately? For anyone who spends any time with children, there are certain questions and subjects that come up over and over again. Subjects like bathrooms and poop. At a museum like ours, this comes up fairly frequently. We have outhouses, including one two-seater (glamour!). We also have donkeys–you can always tell when they poop in front of a school group–there are usually lots of screams! One of our homes also features an indoor bathroom, one of the earliest in Dallas. One point that we try to make with our kids is that an indoor bathroom is a really big deal. And it’s also one of those things that wasn’t immediately accepted as an “improvement.” This is a historical concept that us modern folks can find hard to understand. After all, indoor plumbing is certainly at the top of my list of reasons why I’m glad to live today and not back then (along with modern medicine and the right to vote). Last week, I picked up The Great Brain by John D. Fitzgerald. I know I read this as a kid. I know I read it multiple times as a kid. And yet, my memories of the book are more than a bit fuzzy. So I entered into 1896 Utah as a practically new reader. And imagine my thrill when the very first chapter is all about a brand new indoor bathroom! The entire town is checking it out, and they’re all secretly thinking that this family is nuts to put such a thing inside. Aunt Bertha says “this is going to make us the laughing stock of Adenville.” J. D. says “it will stink up the whole house.” Of course, Tom sees it as an opportunity and charges neighborhood kids a penny to watch it installed. And then the bathroom isn’t really mentioned again. It’s become a part of their lives, as new technology so often does. I’ve always been intrigued by those early times of transition–when a new thing isn’t quite accepted yet and people are still wondering. Often, it doesn’t take long for it to become old hat. But how lucky we are to have these books that helps us explore the wonder and curiousity of the beginning of modern conveniences.